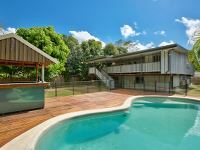 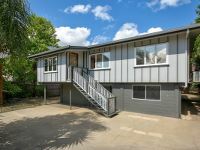 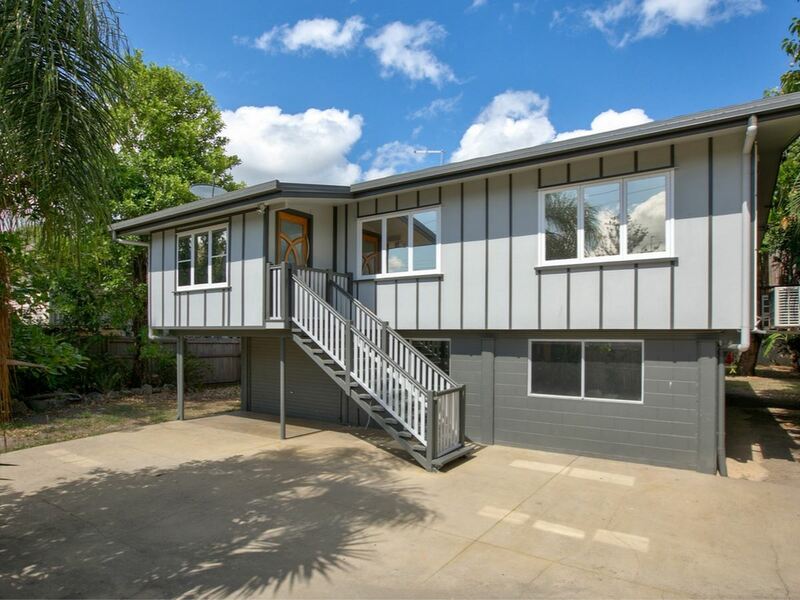 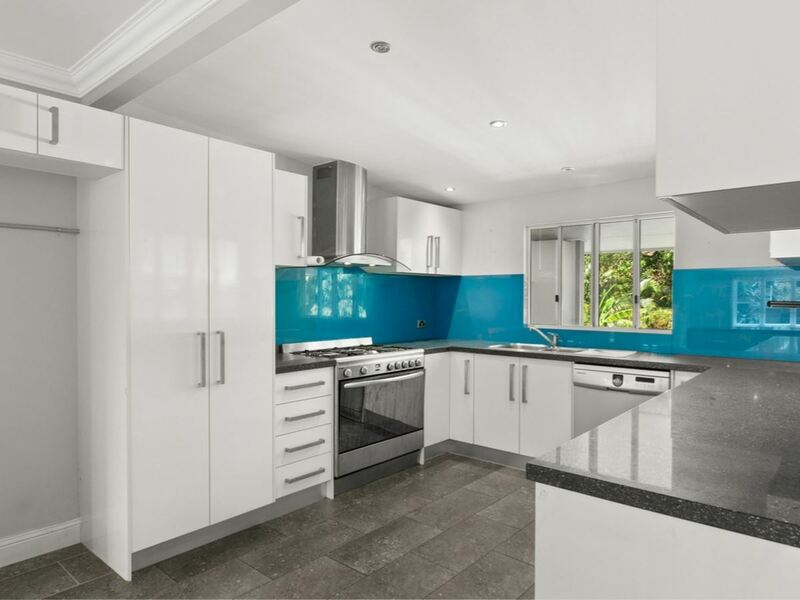 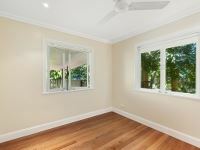 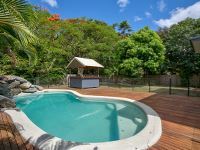 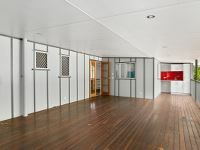 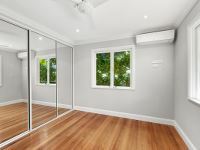 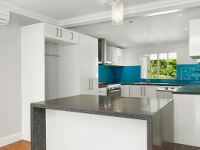 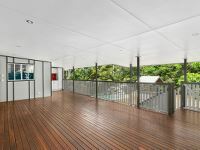 Extensively updated and presenting a good standard of modern finish, this 3 bedroom, 2 bathroom Queenslander style home is positioned on a fully fenced 809m2 allotment with a leafy outlook and the privacy of no rear neighbours. 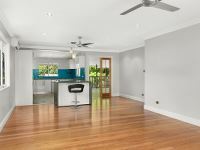 Upstairs, polished timber floorboards, neutral colours and ample natural light provide a comfortable feel, with the main kitchen well equipped and featuring a servery out to the deck. 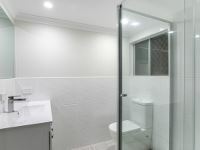 The three air-conditioned bedrooms (2 with built-ins) feature casement windows and the main bathroom offers a large free-standing bath in addition to walk-in shower. 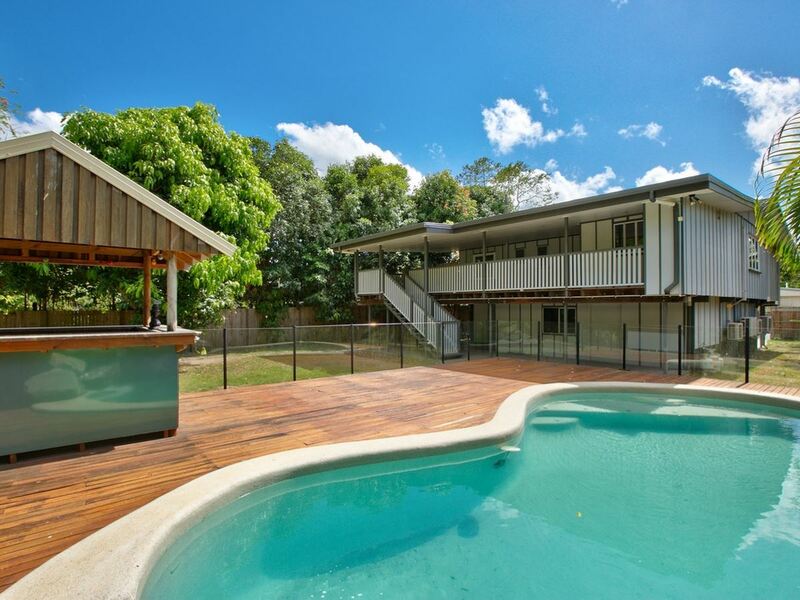 Looking out over the block and across the in-ground pool, the timber deck runs the width of the house, providing an excellent platform for entertaining, complete with its own kitchenette with sink and room for the bar fridge. 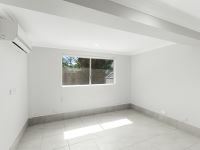 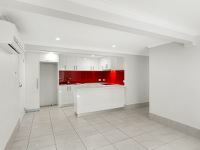 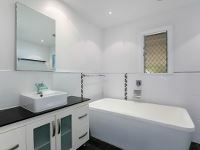 Downstairs, the 2nd bathroom is similarly updated, with a 2nd full kitchen, open living area and an air-conditioned office/multipurpose room as well.